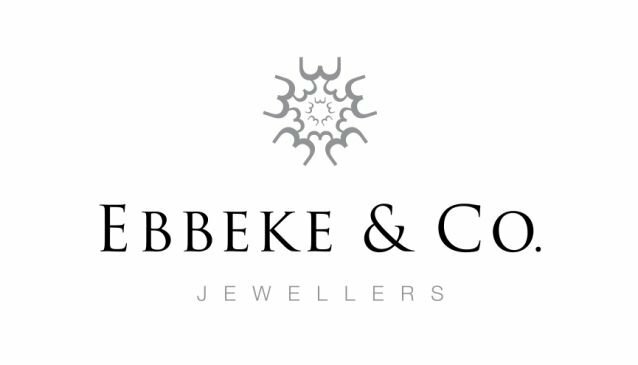 Located on Hurstmere Road in Takapuna, Ebbeke & Co. Jewellers have the experience and skills to create exquisite pieces of handmade jewellery based on your ideas and input. Working with you during the design process, Ebbeke will sketch a finely detailed design on paper with views from multiple angles. Once you are happy that what you want has been translated into a design, they'll begin creating your one-of-kind item of jewellery. Ebbeke's nimble workshop offers a range of completion schedules to meet your needs, starting from as little as two weeks. Other services include remodelling, repairs, plaiting, engraving and valuations.